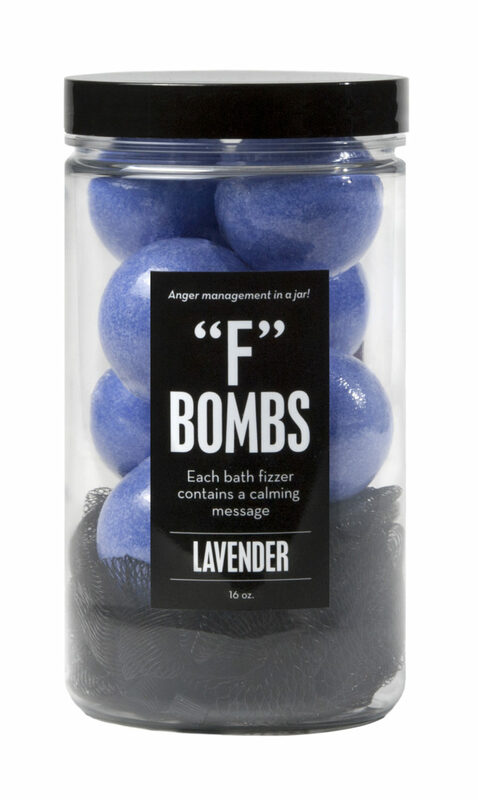 The fastest way to turn your bath into a happy place: Bomb it! 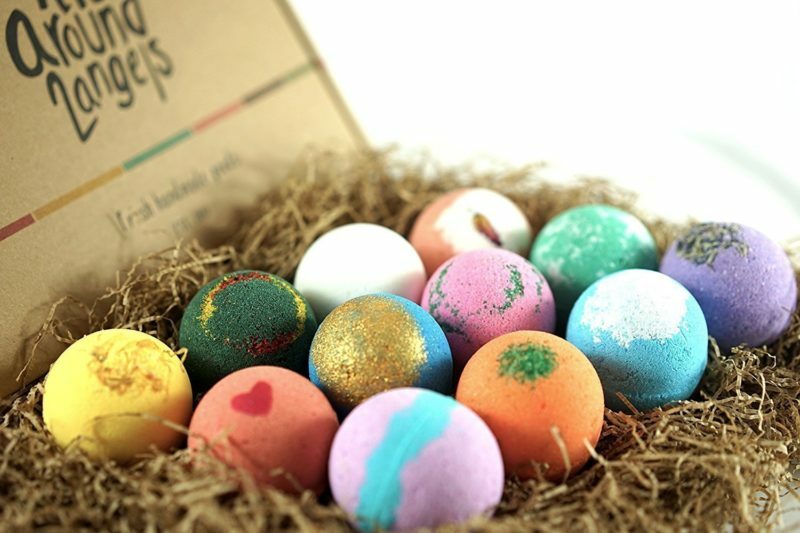 Scented, fab, and fizzy, this bath-tastic gift pack lets you have a dozen times the fun. Pick your potion, from Black Raspberry Vanilla to Sea Kelp & Agave (there are 46 delish scents to choose from) and gift it or just keep it. Yes, the pink swirls had us at hello, but this bath bomb is more than just a pretty face. Full of detoxifying salts, botanicals, and organic essential oils, cooling peppermint makes for the perfect bath pick-me-up. Handcrafted in small batches in Washington. Get the best kind of tub high with this CBD-spiked bomb. Totally legal and non-mind altering, the active component of cannabis, known for fighting pain and muscle aches, works the body, while the spicy, woodsy scent of organic clove, sweet birch, and rosemary relaxes the mind. When you feel like a ticking time bomb, drop an “F” bomb. Designed for double calm, the lavender scent has a soothing, sedative effect, while the chill-out message inside helps put things into perspective. So much easier than a juice cleanse, simply draw a bath, add the fizzy soak, and submerge. 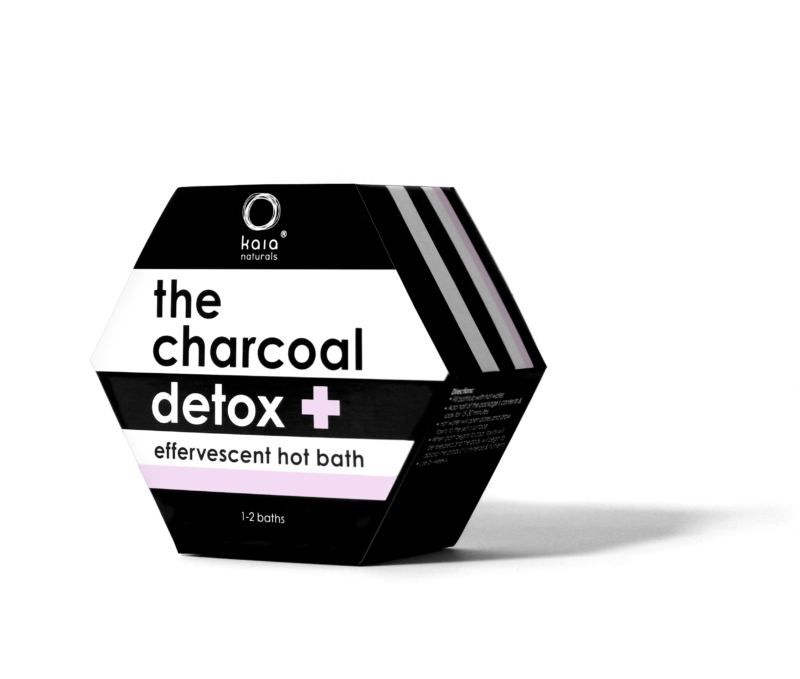 Armed with detoxifying activated charcoal to absorb impurities, minerals to nourish the skin, apple cider vinegar to silence odor, and smell-good essential oils, it does all the work for you. 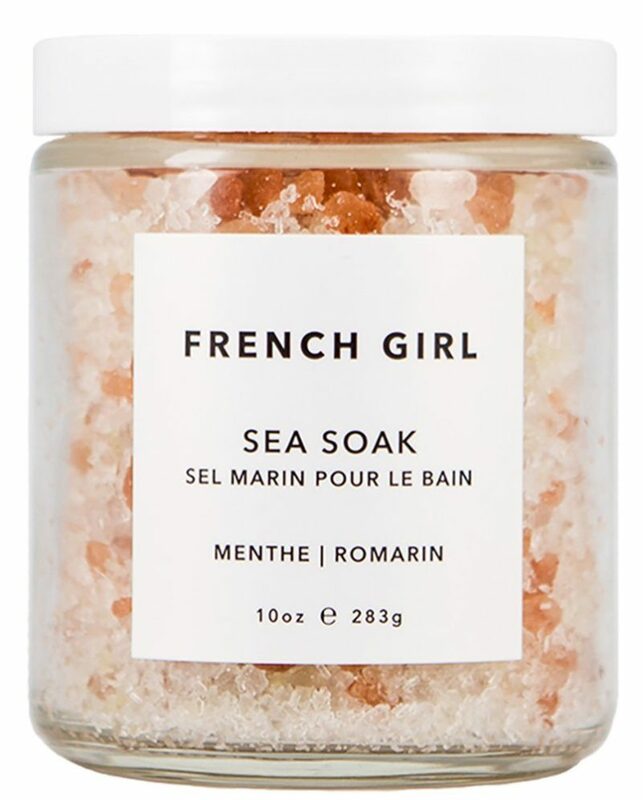 French beauty is all about feeling good on the inside and smelling good on the outside—and this pampered soak does both. A luxurious blend of Himalayan, Pacific, French, and Dead Sea salt, plus fragrant herbal essential oils, the made-in-Seattle brand lets you take a trip to Paris in your tub. Je t’aime. Ah, the comforts of a calming cup of tea. If only you could totally submerge yourself in that world. Well, now you can! 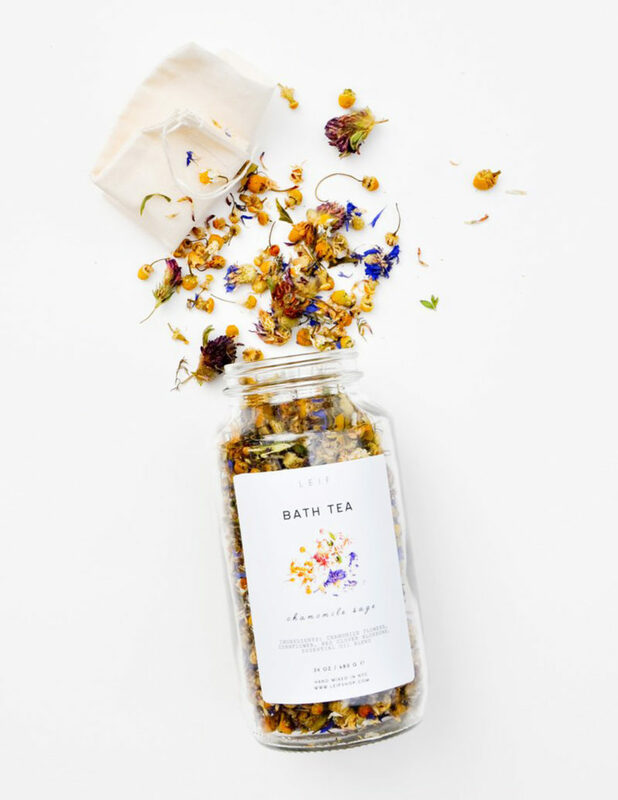 This chamomile sage soother brings herbal tea to your tub; just scoop the blend of dried flowers and herbs into the muslin “tea” bag and steep to your heart’s content. Your passport to Jamaica in a muslin pouch! 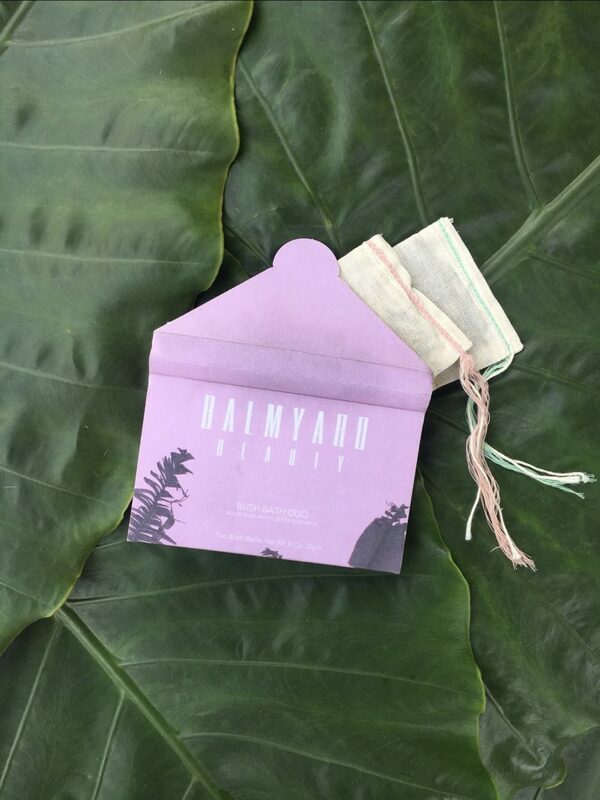 These two blends of Jamaican flowers and herbs—‘Beauty’ serves up locally-sourced cerasee and Spanish needle for a skin-soothing soak, while ‘Detox’ delivers lemongrass, ginger, and jack inna bush to dial down inflammation—bring the tropics to you. Delivering a concentrated dose of honey, this essential oil deeply moisturizes. Put a few drops in your bathwater, gently massage into your skin on your face and body in the shower, and apply after bath time for more skin TLC. You’ll be soft and glowing in no time.